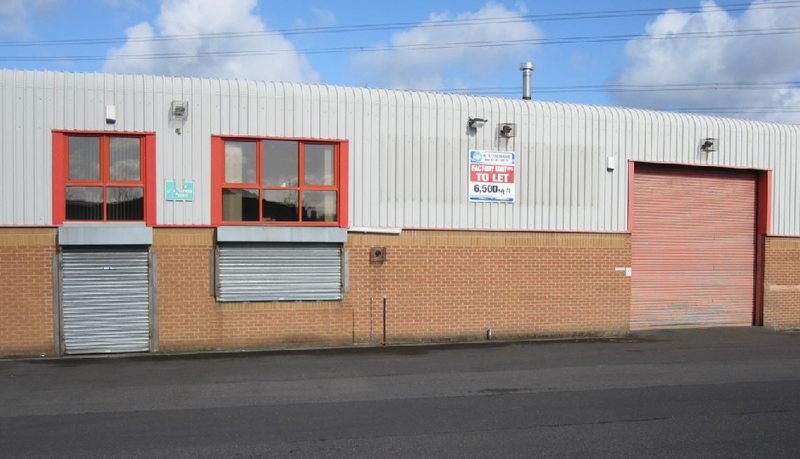 Based at Fall Bank Estate, Dodworth, Booker Commercial is a small family run business. The business was started in 1968 by Fred Booker building residential properties. 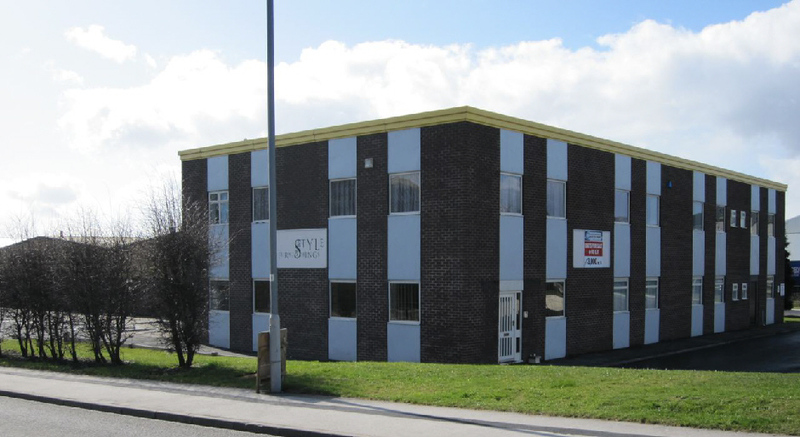 The company expanded into the rental of industrial units over 20 years ago. 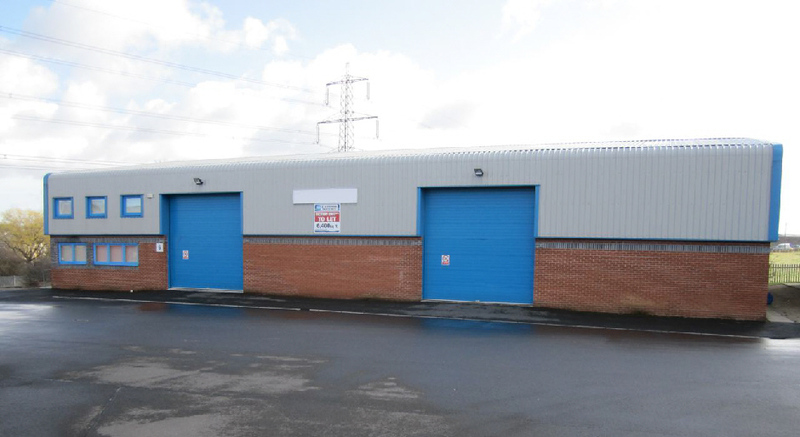 They have industrial units at Dodworth, Barugh Green, Mapplewell and Barnsley. 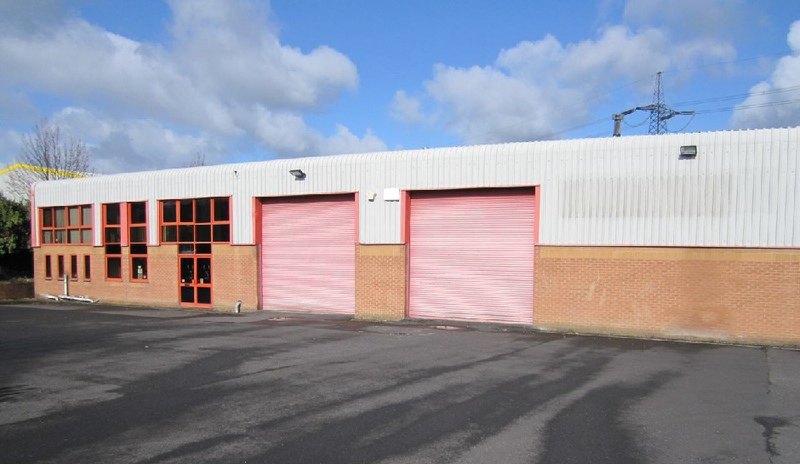 They also have a retail development of shops and offices at Fountain Parade, Mapplewell. 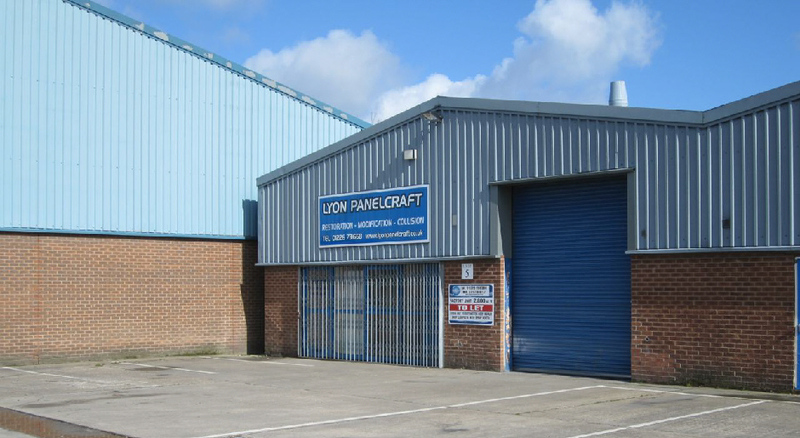 The company has a good reputation in the Barnsley area, which they believe is the reason for their continued success.